Hey everyone! I’ve got a few old train instructions that I am looking to sell or trade. Shipping would just be at cost. They’re in great condition. 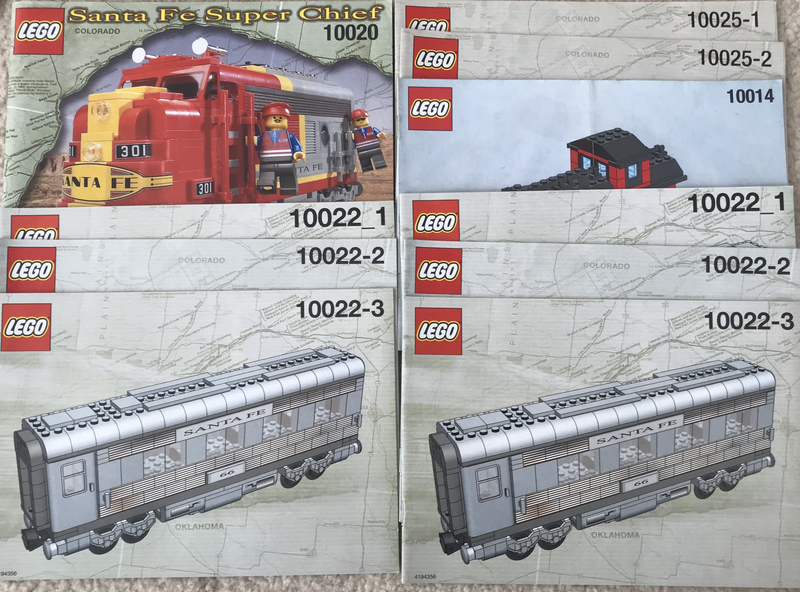 10014 has a slight crease down the middle but the others do not. Mainly looking to sell, but may be interested in a trade. Would be interested in SW, Marvel, or CMF figures.